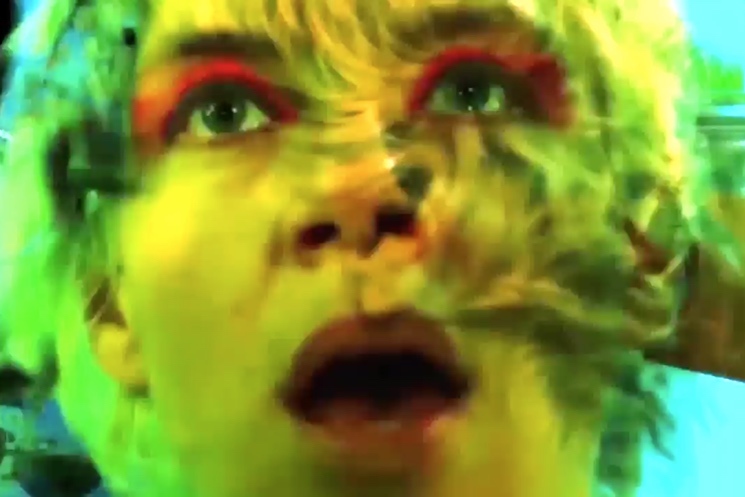 We can always count on tUnE-yArDs' visual aesthetic to be every bit as colourful and inventive as her music, and further proof of this can be found in her new video for "Wait for a Minute." The clip that accompanies this beat-centric cut from last year's Nikki Nack (available on 4AD) shows images of project mastermind Merrill Garbus' face as it is manipulated with static, pixelated effects, and all sorts of visual chaos. It's overlaid with seemingly random video clips and snippets of text, making the whole thing appear like a crazy collage. It was directed by SNEAL. Check it out below.